Transparency International Ukraine demands that Kherson law enforcers effectively investigate the attack against Kateryna Handziuk. The police must show the society that attacks against social activists are a crime, and the perpetrators must and will be brought to justice. The Ukrainian chapter of the global anti-corruption movement Transparency International is troubled by the Kherson reports on a violent attack against Kateryna Handziuk. The use of acid against a social activist in broad daylight next to her own home is a new challenge for Ukraine’s law enforcement system. During the past year, we have already witnessed arson of media offices, beatings of whistleblowers, splashing activists with brilliant green. The society constantly receives signals that it is dangerous to take an active stance. It is unacceptable. It is finally time for the National Police to make it clear that any attempts to use force against activists will be investigated and solved and the perpetrators will be brought to justice. 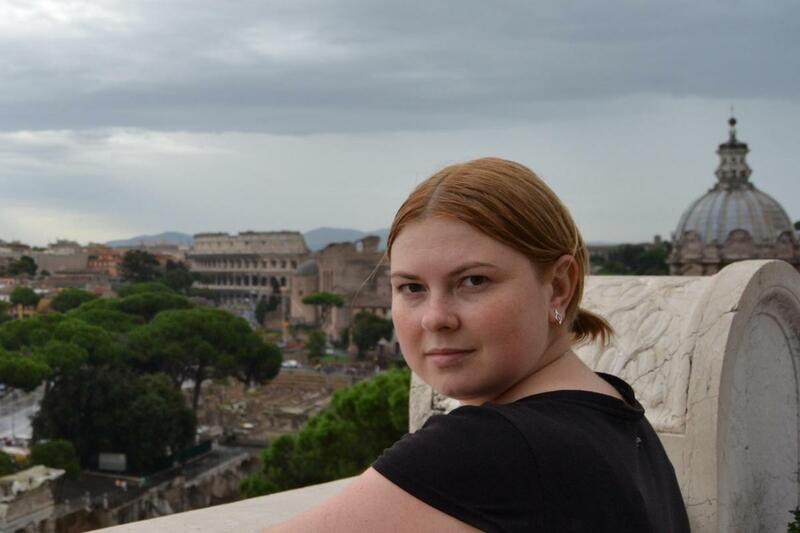 We urge the police of Kherson not to give in to the temptation to let the whole case go, since Kateryna Handziuk was, among other things, an active critic of local law enforcement for their inconsistent stance concerning protection of Ukraine’s sovereignty and public peace in the city. We expect to find out the results of the investigation and the names as well as motives of the perpetrators.